BK Catering & Services started over half a century ago and has earned itself an enviable reputation as one of the country's most capable and respected catering organisations. We pride ourselves on `Catering superbly for every occasion`. Whether you are entertaining 500 or 12,000 guests, you need to be certain that each guest will enjoy superlative quality of service and an exquisite culinary experience. BK Catering & Services will give you that assurance. As one of the most respected independent catering businesses in Odisha, we work hard to maintain this reputation. From monitoring food trends and the development of new dishes through to event planning and logistics to providing exemplary service and value. We are confident that you will find no other catering company better equipped to look after you than BK Catering & Services. 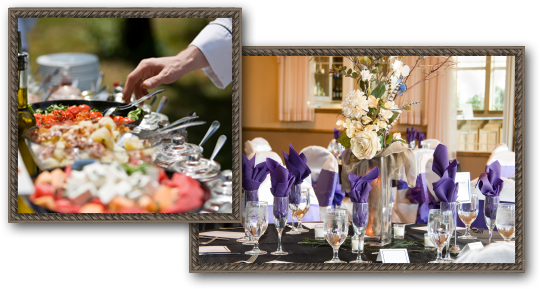 No matter what the size or budget, BK Catering & Services can provide the perfect catering solution to any event.